This beautiful momma to be contacted me and wanted to capture her growing baby bump a little earlier than the usual 32-35 weeks. So we decided to have 2 maternity sessions to see the progression of the bump! We met at their beautiful family farm that they have created so many memories at, and had a beautiful session! Enjoy these gorgeous photos!! When I first met this momma to be, I knew she would totally rock this style of Maternity Photos. We tried to schedule for a few weeks and all of the rain from hurricane Joaquin made that quite a challenge. Finally one Monday evening, we went over to the Stone Bridge at the Manassas Battlefield with 3 kids in tow and of course snack bags. Can you believe this is her 4th baby? 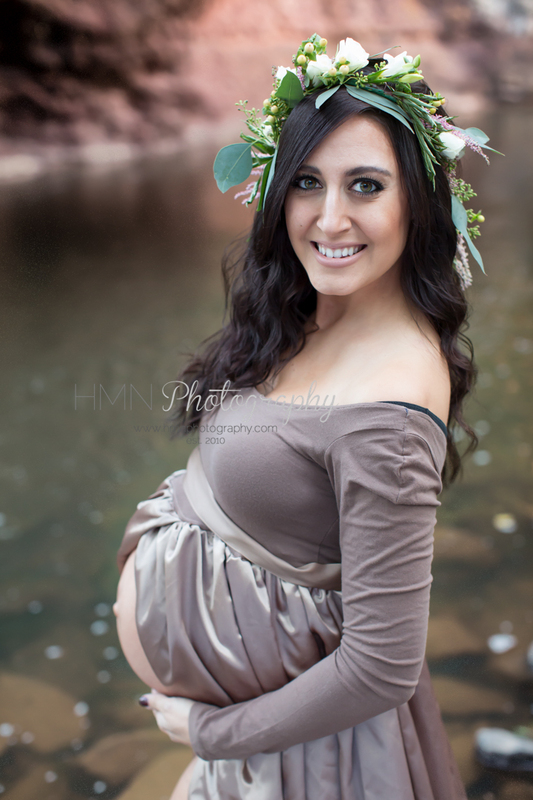 She is absolutely gorgeous and we had such a beautiful time together capturing her last baby belly. One of my close friends helped make this beautiful dress from a shirt I bought from Gabe's and clearance fabric from Joanne Fabric. Feel free to share and pin these photos to your Pinterest accounts!